UPDATE: Today we released version 1.3 and I received some emails regarding the false positive. During the development of Real HDR, we usually test it on 7 different computers and two of them, sometimes, triggers this situation. The software is clean, but the situation is embarrassing…especially after so much hard work. 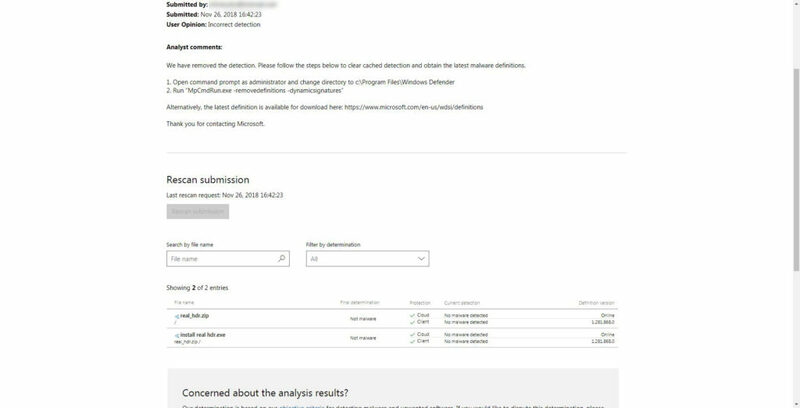 I scanned with VirusTotal, Kaspersky and I request a deep analysis from Microsoft. HERE is the direct link to the roadmap where I post updates on this situation. INITIAL POST (this post was originally written on July 24th, 2018): Some users reported an annoying antivirus false-positive alert. This is quite embarrassing after all the effort we did in the development of our tool, so we decided to get certificated by a huge authority and global leader in cybersecurity. Of course, it wouldn’t make any sense to put a harmful code in our software but safe is better than sorry so Real HDR is now certificated by Comodo for PC version and Apple for Mac version. Both our software and installer are code-signed and you can see the certificate in any moment. For security reasons we invite you to download our software only from our website and in case of any suspicions or doubt, drop us a line and we’ll get in touch.